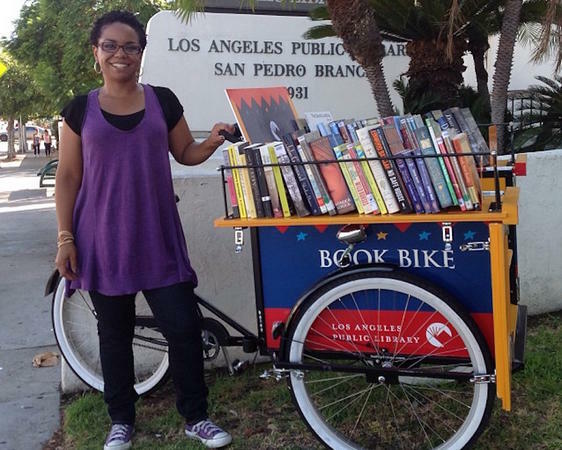 From her three-wheeled bike, which carries 250 pounds of books, Ednita Kelly has given away over 5,000 free books. 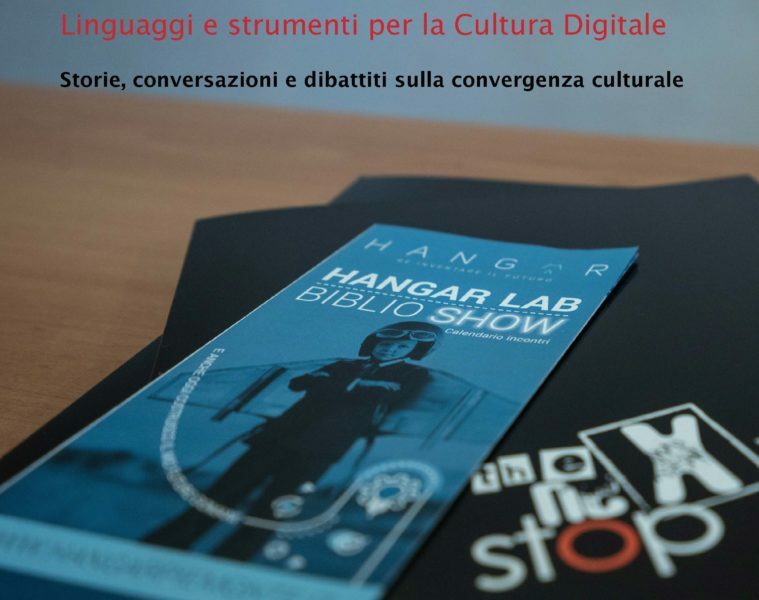 The library project is a way for her to encourage kids to read and to connect the job she loves with her community. Kelly works at the San Pedro library branch, but she travels throughout the city giving away books. She’s regularly mistaken for an ice cream vendor, but she doesn’t mind. Judging from the response to “the Book Bike lady,” she elicits smiles, conversation and an interest in reading. Building on the success of the first book bike, the Los Angeles library system plans to expand the project. The Arroyo Seco branch recently got a book bike and the library says more are on the way.